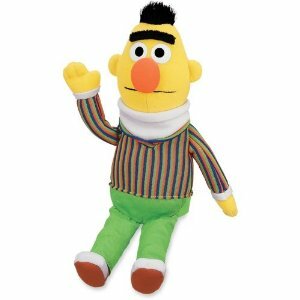 Discover Sesame Street friends like Elmo, Big Bird, Bert, Abby, and all. 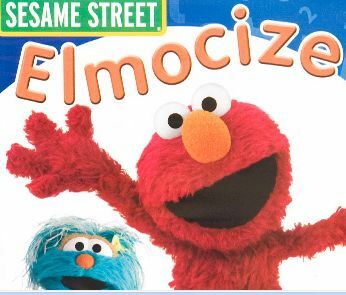 Fun Sesame Street Zone. 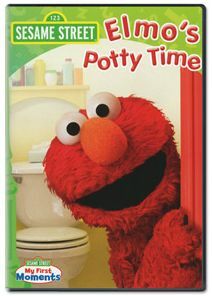 Top Sesame Street product selection. 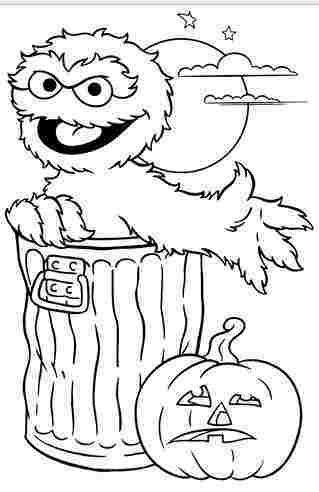 Coloring pages of your favorite character Elmo of Sesame Street. Printable page! 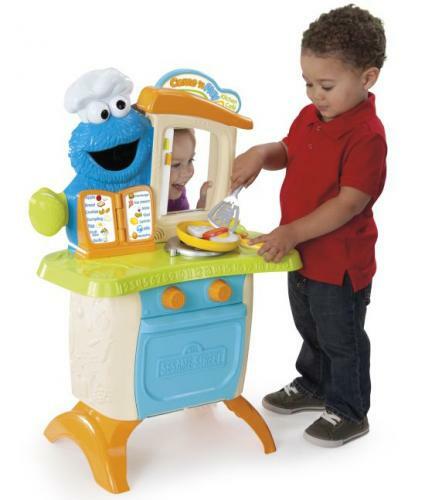 Sesame Street Cookie Monster Kitchen Cafe promotes imagination and cognitive learning, while exposing toddlers to vocabulary and good eating habits. 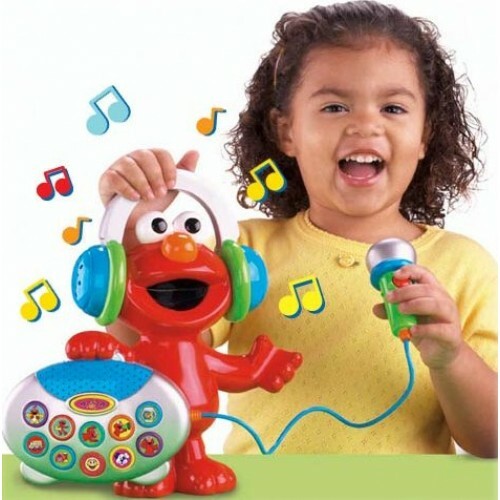 Sing with Elmo's Greatest Hits lets kids sing along and perform with Elmo, Fisher Price Sesame Street. The boom box plays 5 songs and 5 melodies. 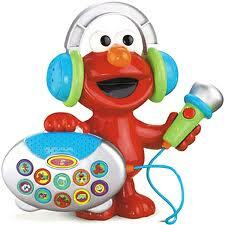 Includes microphone. 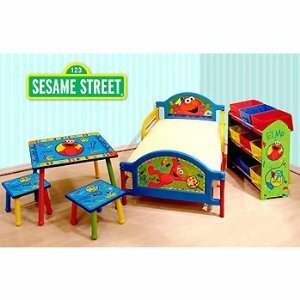 Sesame Street Room-in-a-Box Toddler Bed. 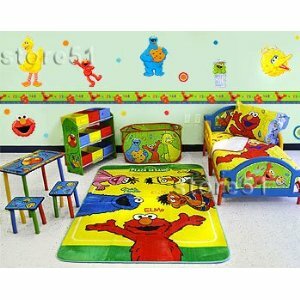 Use this set to add those special accents to your room! 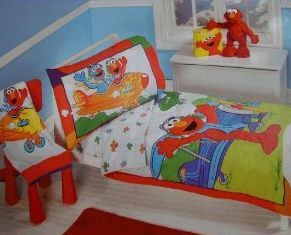 Bed made with sturdy steel and PVC. Bed frame comes with center legs for extra support. 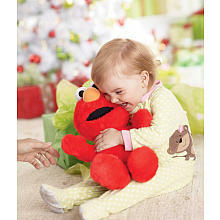 The Infant Toddler Light Up Elmo Costume puts a fun spin on the classic TV show Sesame Street character! 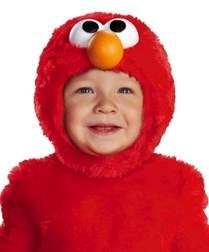 The lush jumpsuit and character headpiece with light-up eyes of this toddler Halloween costume will have your little one looking extra adorable! 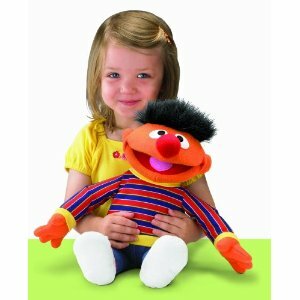 Sesame Street Classic Plush Ernie look and feel of the puppet on the show. 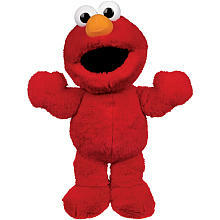 The plush is 15 inches tall in height, extra soft and extra fluffy with realistic, floppy limbs just like on the show. 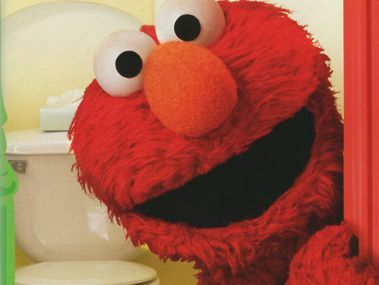 Tek Nek Sesame Street ABC Count with Me Ride On, Elmo and the Count talking and teaching numbers. 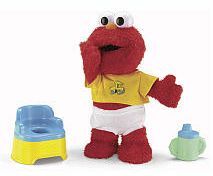 Have five Sesame Street characters and thirteen talking phrases. 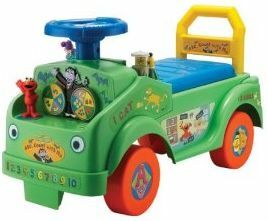 Now your kids can control the fun with a Fisher-Price Sesame Street Silly Sounds Remote control of his own! 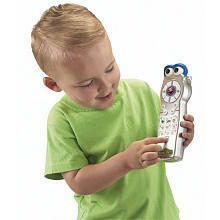 Hear over 35 silly sounds and fun phrases as children press buttons just like those on a real remote. 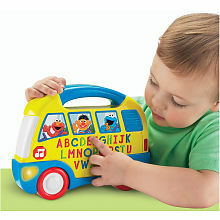 The Sesame Street Lots To Learn Elmo Sesame Bus helps kids learn letters, first words and colors. 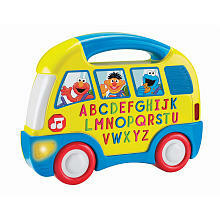 The bus plays fun melodies. 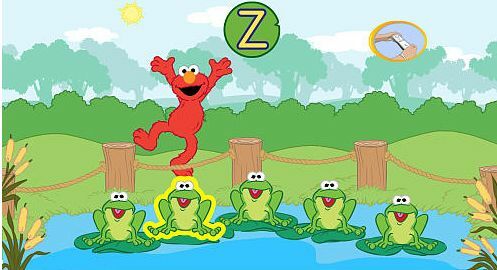 When Baby Bear has trouble remembering his letters, he goes to the one bird in the world who can help him. 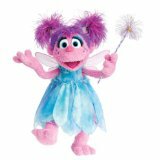 Get ready to dance, sing and laugh with your child! It's perfect to learn! 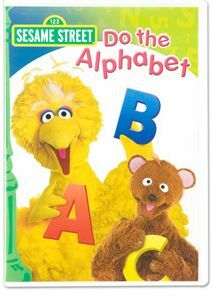 Sesame Street Do The Alphabet DVD. 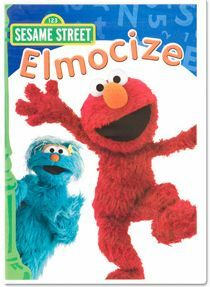 Elmocize DVD, this musical workout is designed to get children off the couch and start moving! 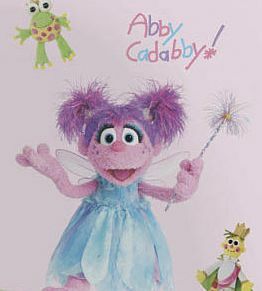 This giant Abby Cadabby wall decal will be perfect for Sesame Street fans who want to add a little magic to their rooms. 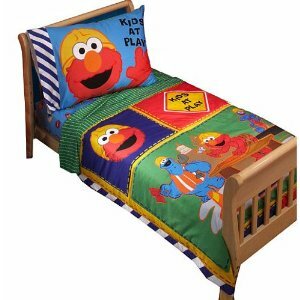 Decorate your room with this colorful Sesame Street 4 piece bedding set. 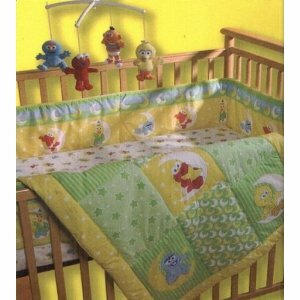 Included Quit, Pillow Case and Sheets. 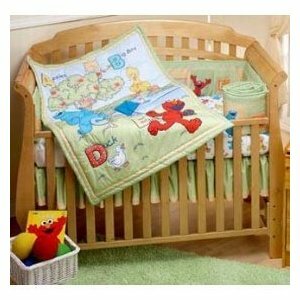 Sesame Street crib bedding set includes: comforter, bumper, fitted crib sheet. 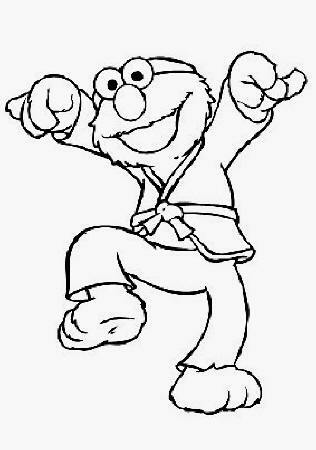 Color the beautiful image of Elmo likes Judo! 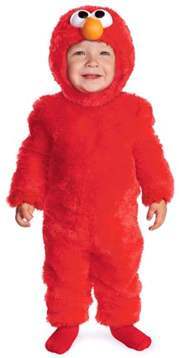 Sesame Street character. 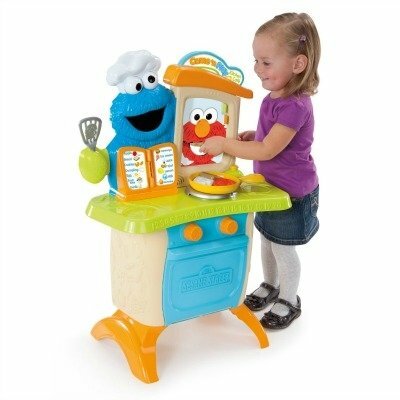 It's so cute, Alice in Sesame Street! 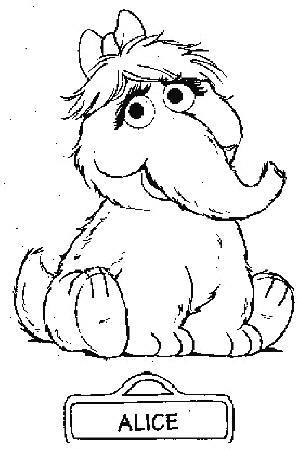 Print and color this pages! 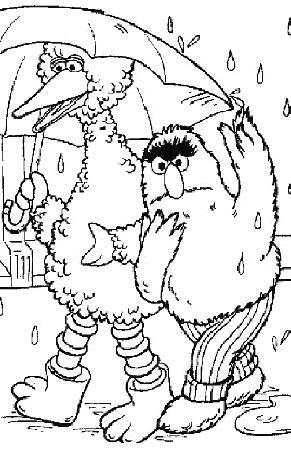 Sesame Street coloring page, Big Bird and Bert.